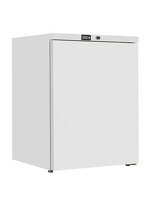 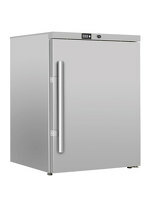 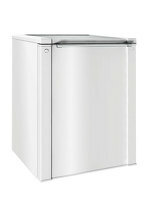 The two door stainless steel prep fridge TEFCOLD CK7210 offer a large food preparation area with a protective splashback to keep your walls clean. 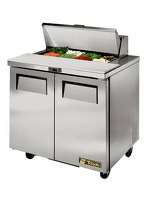 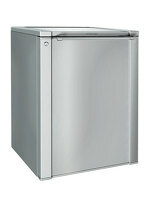 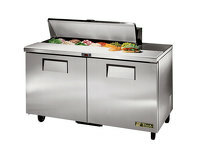 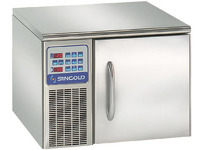 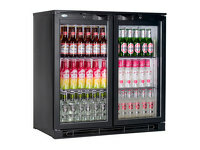 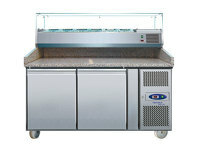 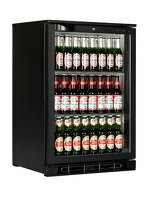 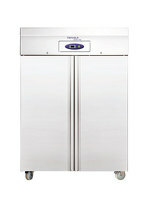 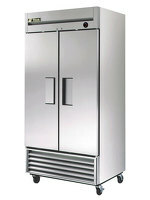 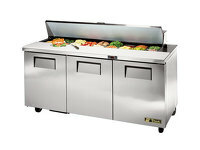 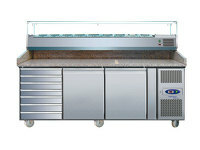 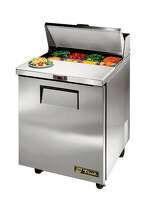 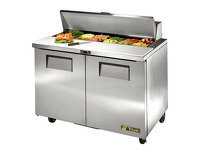 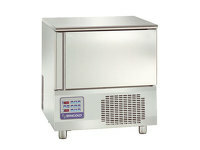 Its 265 litre capacity offers ample storage space to accompany the broad stainless steel work surface. 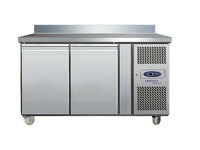 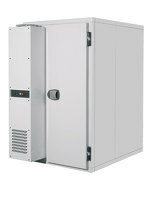 It naturally is sized to Gastronorm 1/1, allowing for comfortable storage of all food tray and storage containers and offers energy-efficient preparation fridge because of its injected polyurethane insulation. 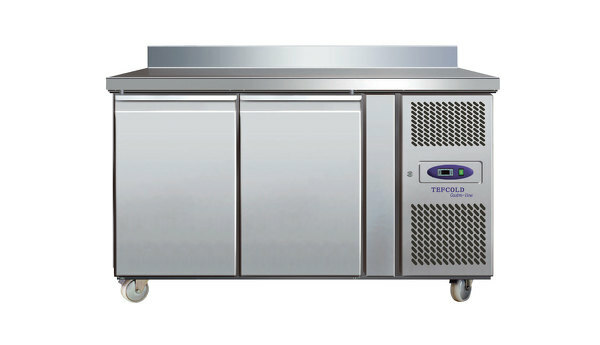 Refrigerated food prep counters by TEFCOLD - easy to use gastronome preparation counters are standard in professional kitchens worldwide.